Greenmeadows Medical Centre Port Macquarie – We provide comprehensive continuing care to all members of the community. Greenmeadows Medical is situated in one of the largest integrated multidisciplinary health facilities in Port Macquarie. We provide comprehensive continuing personal care to all members of the community. Our family doctors are dedicated to providing quality, professional medical consultations that will exceed your expectations. Greenmeadows Medical provides patients with up to date, best practice treatments, methods, materials and equipment to ensure that our patients receive high quality service. We welcome feedback on your visit to us directly or by email on our contact page. Make sure you check out the Greenmeadows Medical blog and Facebook and stay updated with the latest news and features about our health centre and also other events in the Port Macquarie Hastings community that may be of interest. Greenmeadows Medical offers several ways for you to book an appointment. You can simply call our friendly team of helpful receptionists on 02 5525 1111. Current Greenmeadows Medical patients can also book online using our secure online booking system or email us. Pre-employment medicals are standard for many organisations to ensure any health-related requirements are met. Our pre-employment medicals offer fast turn-around and results, cost effectiveness and at a convenient location for your candidates. 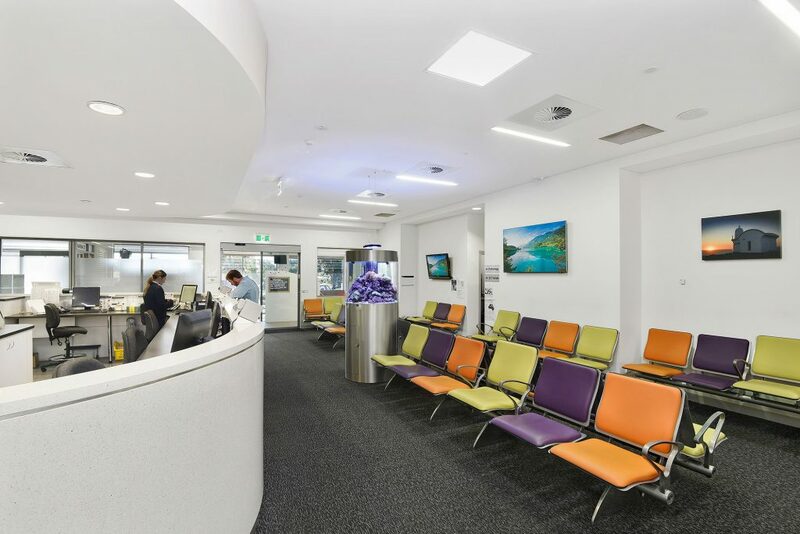 Open since 1996 and staffed by certified practitioners The Port Macquarie Skin Cancer Clinic places a high priority on a prompt and comprehensive service. In our clinic, a small suspect lesion can be removed at the time of identification.